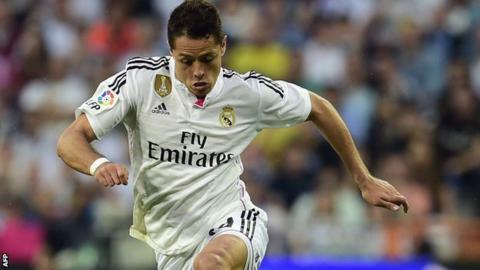 Mexico striker Javier Hernandez will return to Manchester United after Real Madrid decided not to exercise an option to buy him after a loan spell. The 26-year-old joined Real last September on a season-long loan. He scored nine times in 33 appearances for the Spanish side, who finished second in La Liga, two points behind champions Barcelona. Hernandez has played 154 times for United, scoring 59 goals, and his contract is due to run until 2016. Is Ben Stokes England's new hero? Read more on Ben Stokes: Have England found a new cricket hero?